Sophie Brussaux, the woman who accused Drake of getting her pregnant, is not letting up on her claims. The model shared pictures of her baby bump and sonogram, which can be viewed on Perez Hilton.com, in an attempt to further her case. The most bizarre development of the entire situation comes from Brussaux’s notion that the baby’s October due date is clear proof of Drake’s paternity. Brussaux’s publicist, Jonathan Hay, claims to have no doubt the child is Drizzy’s and makes a point to reference the OVO moniker. News of Drake’s potential baby mama drama emerged earlier this month in a report by TMZ. 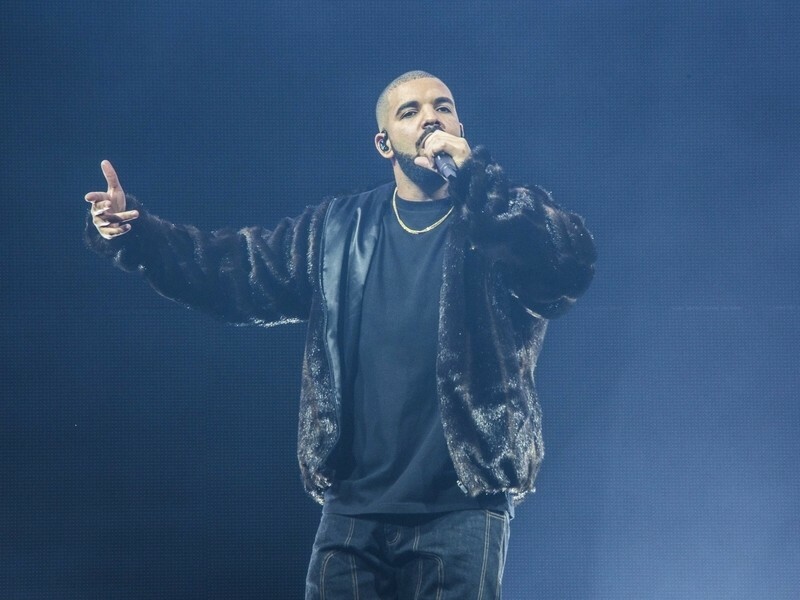 Brussaux claims the conception took place in January and accused Drake of telling her to get an abortion. Reps for Drake doubt the veracity of the allegations but asserted that the More Life rapper would take responsibility if he really is the father.